Ward Worley is a native of Kansas City, MO and a 1985 graduate of the Plaza Academy. He obtained a Bachelors of Arts in Political Science in 1990, from the University of Missouri. Upon graduation Ward worked for a diverse group of politicians including United States Senator Christopher S. “Kit” Bond and Kansas City, Missouri Mayor Emanuel Cleaver. He was also the founder and president of a successful mortgage brokerage, before embarking on his current career in social service. Ward graduated with a Master of Arts degree in Counseling Psychology from St. Edward’s University in Austin, Texas in 2006. Upon graduation he spent over three years in community mental health at Swope Health Services before joining the Plaza Academy in 2010. Ward was appointed Executive Director by the board in January 2013. Cecilia Cuevas has been in the education field for the past eleven years, and her experience includes working as a substitute teacher, classroom teacher, and educational administrator. Cecilia holds a BA and MA in English Literature, and a MA in Educational Administration. She is a licensed English teacher and Principal, and this will be her fifth year at the Plaza Academy. Currently she serves as principal of the school, and also enjoys teaching a few classes when needed. Her hobbies include reading, jewelry making, and having fun with her three year old son. Sarah Frohmberg has been in education for fifteen years. She holds a Bachelor's Degree in History and a Master's Degree in Adaptive Special Education. Sarah has been at Plaza Academy for three years and enjoys finding ways to make math fun for our students. When not teaching, she is reading, blogging, tracing her family history, and exploring Kansas City. Tiffany Young is a Licensed Master of Social Work, earning her B.S.W. from Southern Illinois University - Edwardsville and her M.S.W. from the University of Pennsylvania. As a Kansas City native with over 20 years of experience in the field of social work, her expertise and experience make her a perfect fit at Plaza Academy! Alexis earned her Bachelor of Journalism degree with minors in Psychology and Business at The University of Missouri - School of Journalism in 2005 and her Masters in Art Education, endorsed in special education, at Columbia College Chicago in 2012. Alexis lived in Chicago for 11 years, spending half the time working as an advertising executive, and the other half as an art educator for Chicago Public Schools in the Englewood and Pilsen neighborhoods. Working at Plaza Academy is a dream come true as she gets to utilize all of her experiences and degrees at once, alongside the incredible staff and students. After work Alexis takes care of her two young children with the goal of having the most amount of fun with the least amount of tears possible. James Webb has been in the field of education for 4 years now. He began his journey in education as a volunteer promoting literacy among adults, teenagers, and children. James graduated from The University of Missouri-Kansas City (UMKC) with a BA in Education (emphasis in English) and in History (emphasis in Women and Gender Studies) while also receiving the Outstanding Undergraduate Award in 2017. When he is not teaching James enjoys volunteering, traveling, reading, and cycling. 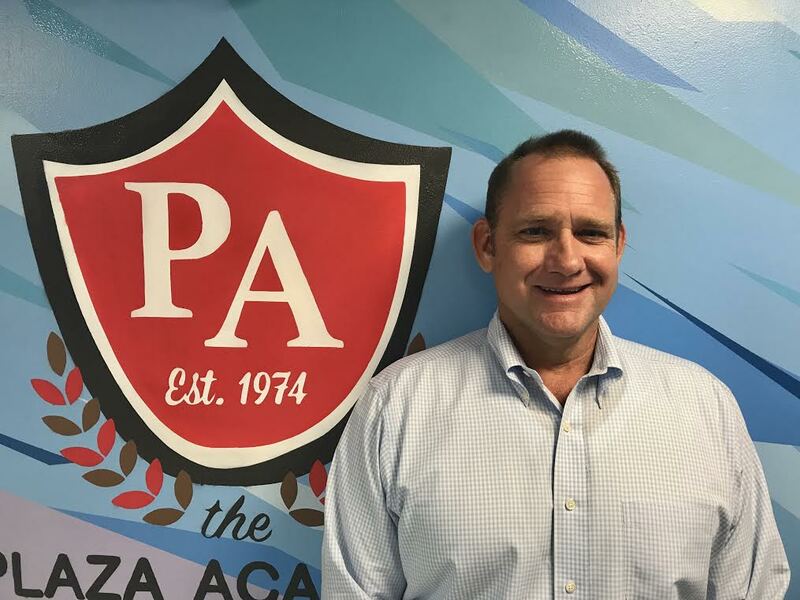 James is excited to bring his experience and excitement of literacy to the classroom along side the rest of the incredible Plaza Academy staff. Joy Beth Scammahorn-Orr has been working in the education field for over 20 year and her experience includes work with children ages: birth thru secondary education. 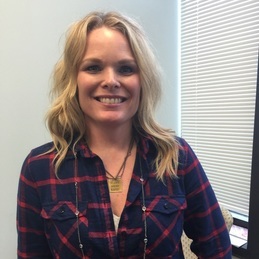 Most recently she has been working as a special education teacher in the Shawnee Mission and Blue Valley School District. Joy Beth holds a BA in Hotel and Restaurant Management from Kansas State University and a Master’s Degrees in Educational Administration from Emporia College. In addition, she has teaching endorsements in: K-9 General Education, K-12 in Special Education, and K-12 English Language Learners. In addition, to her educational teaching experience Joy Beth has served as a CASA, Court Appointed Special Advocate, volunteer and Board Member since 1989. Along with her husband, Michael, they welcomed numerous foster placements in their home for ten years. Ultimately, they adopted their youngest child through the foster care system. They also have 3 older sons in the home, keeping her busy. In addition, to her work with young people, Joy Beth enjoys time with her family, vacations at the lake, and snow skiing. Kansas Citian Justin Gillespie has had a lifelong love of music. Gillespie segued that love into a career and now a new venture: The Beat Academy. He graduated from the school in 1998. The Beat Academy is unique in Kansas City because it focuses on modern music, mostly hip-hop. He wants kids to be excited about going to school and give them a fresh, exciting option and improve their life in school and after school. His goal is to teach his students to create music for themselves. The Beat Academy’s strength lies largely in serving as an option for students’ music education and providing a way to boost students’ interest and dedication to all their other classes. 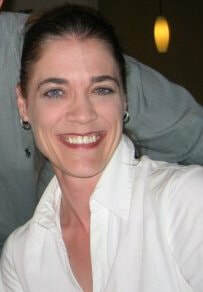 JoEllen earned her Bachelor of Fine Arts with an emphasis in Graphic Design from Park University in 2010. Her experience includes teaching art classes in after school and summer school programs, substitute teaching, and promoting literacy as a library volunteer. When she is not teaching, JoEllen enjoys reading, sketching, and spending time with her husband and rambunctious four year old. As graduates from the Plaza Academy, Marcus and Kerstin are an integral part of the PA family and work tirelessly to make the school run smoothly. Marcus is a '98 graduate and this is his fifth year working at Plaza Academy, helping students throughout the day as a paraprofessional. Kerstin is a '12 graduate and this is her sixth year at the Plaza Academy as an administrative assistant, working behind the scenes to help every staff member and student at PA, everyday!